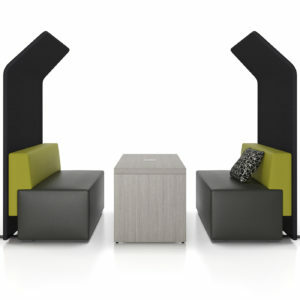 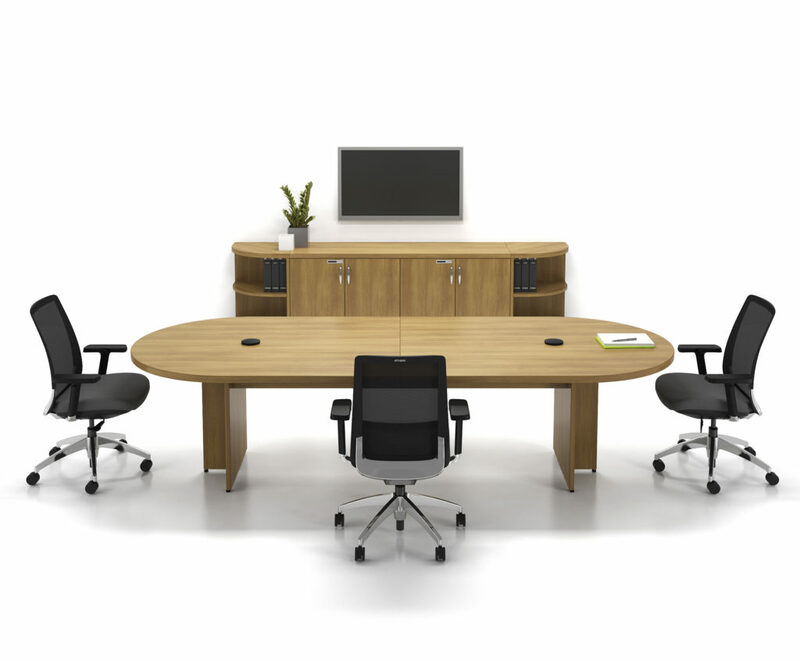 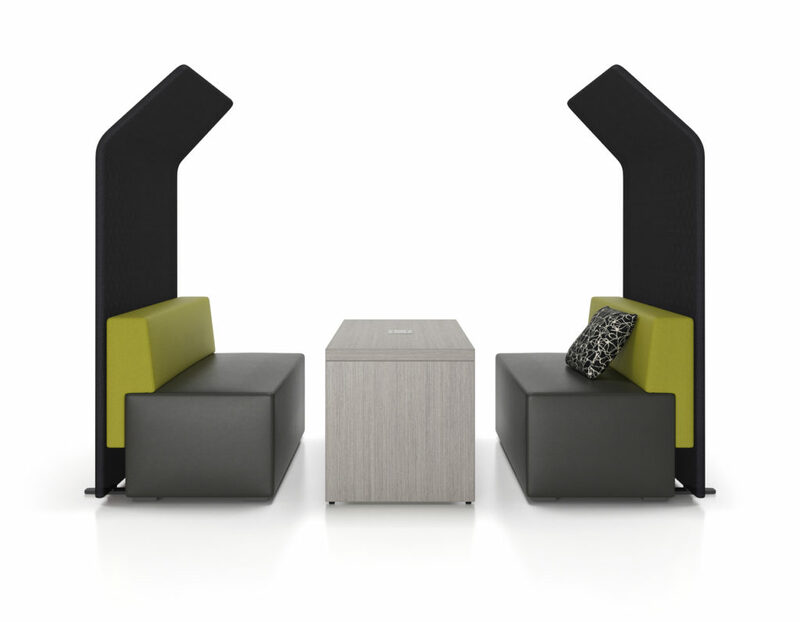 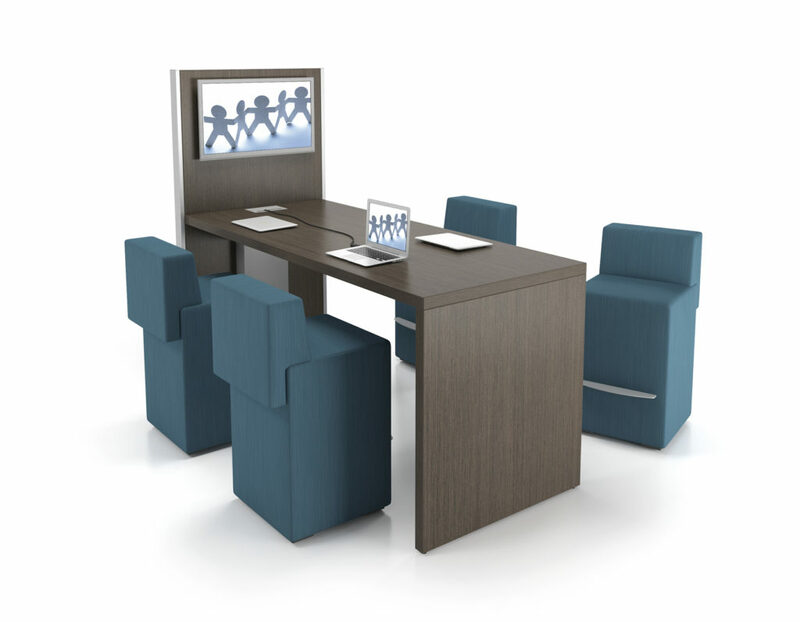 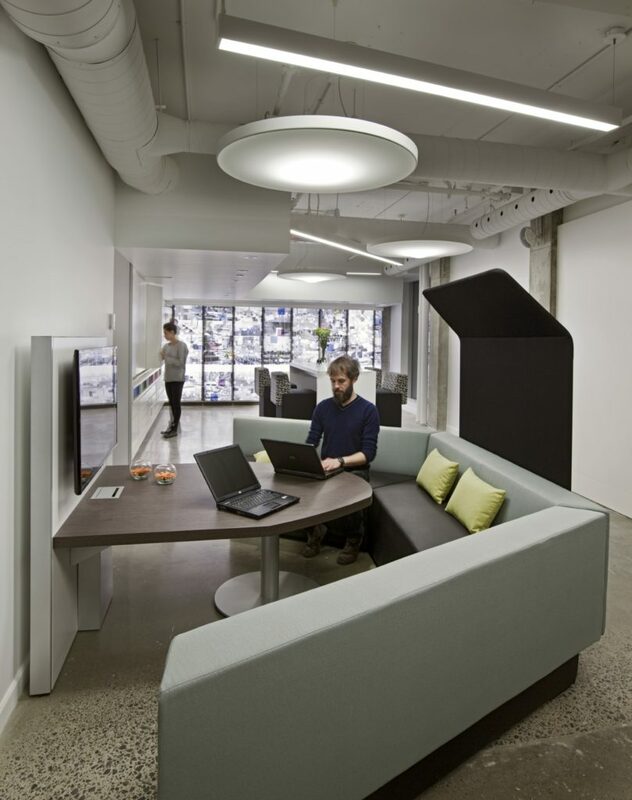 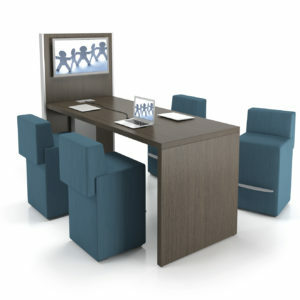 Let beautiful furniture accompany your organization’s next big meeting. 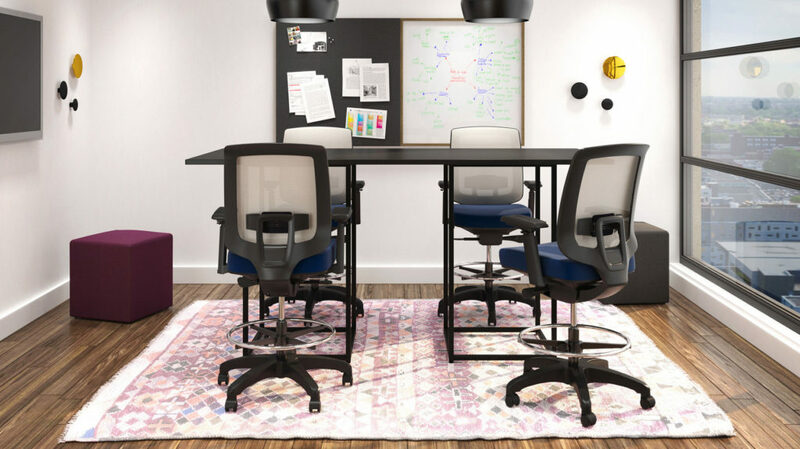 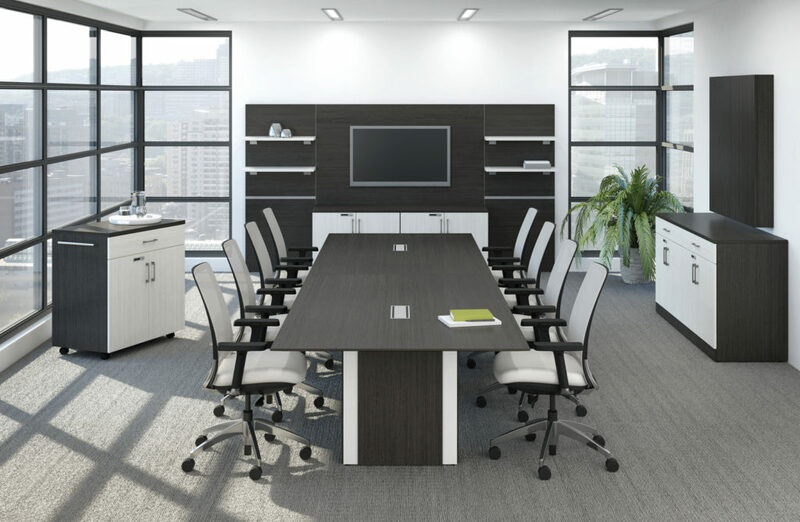 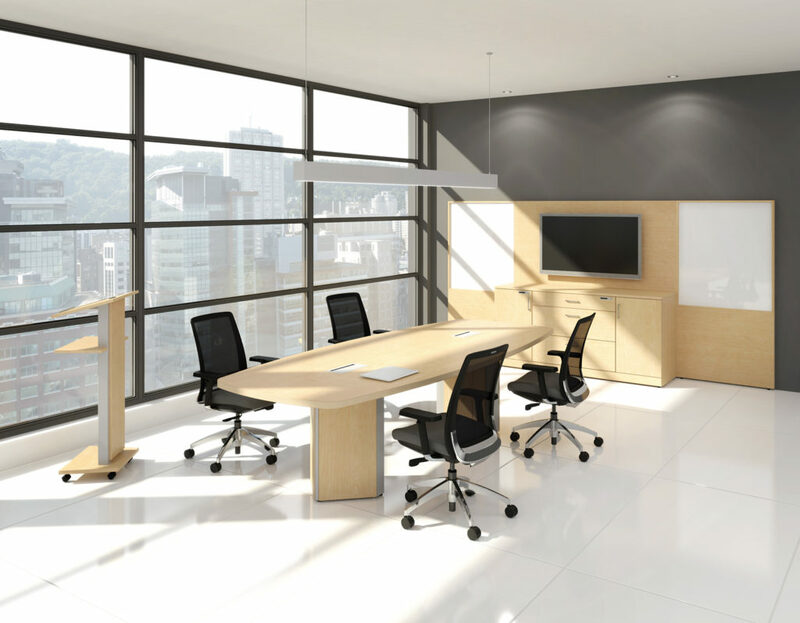 Creative Office Furniture has a large selection of elegant and traditional conference room furniture including conference tables, conference room chairs and more. 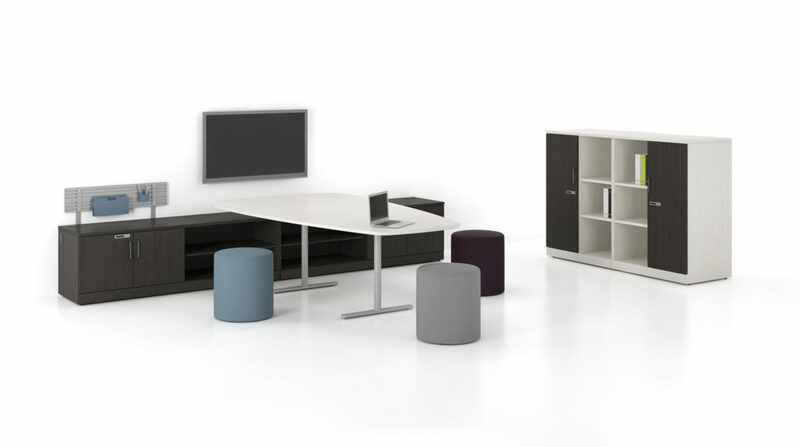 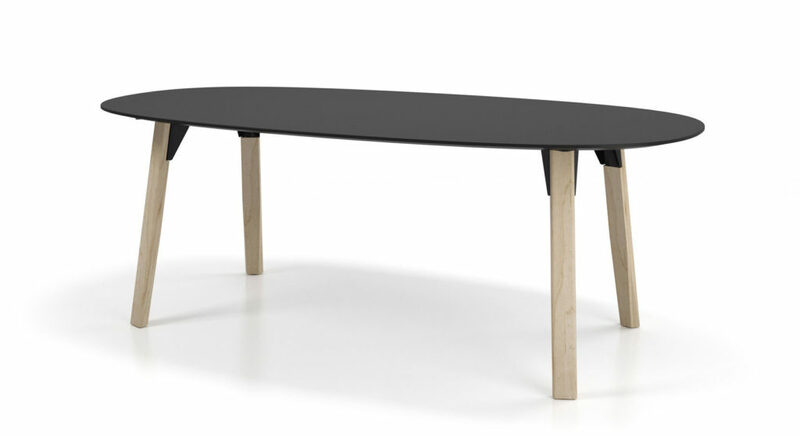 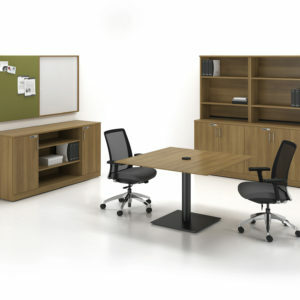 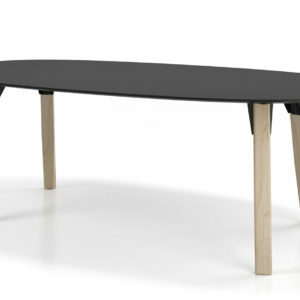 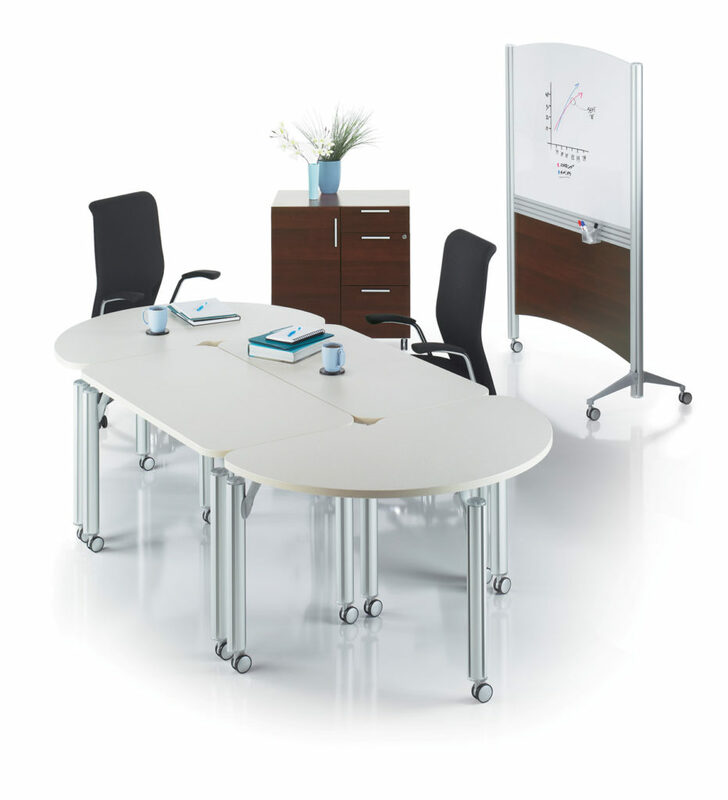 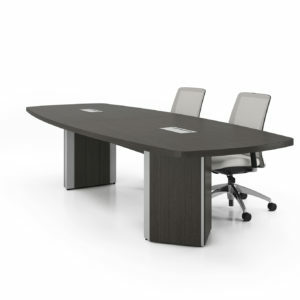 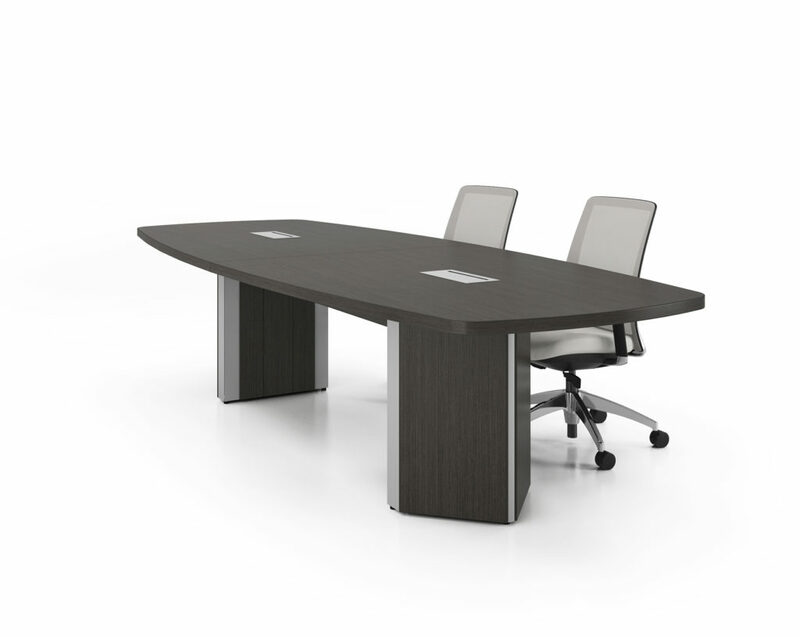 Our meeting tables can be made in a wide range of sizes and styles and colours. 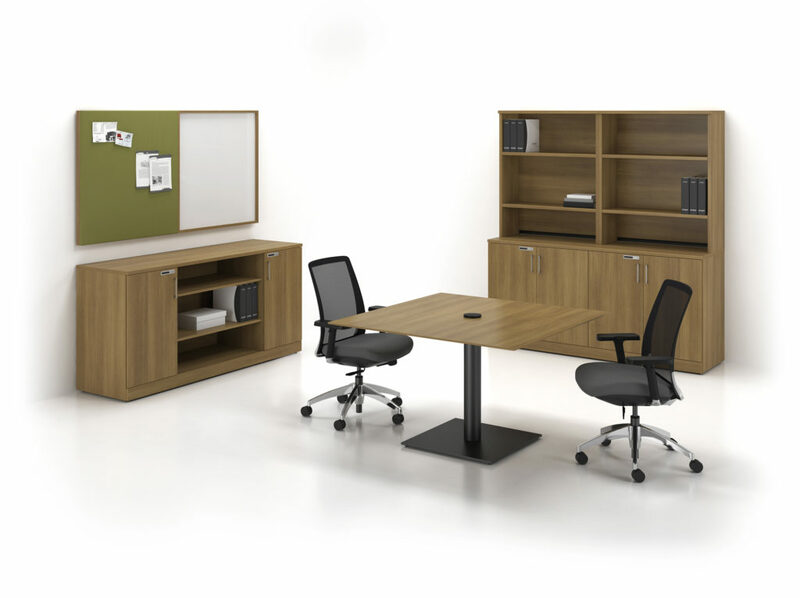 With a large range of finishes to choose from including traditional laminex finishes to modern glass meeting tables, you can be assured that we can provide you with a stylish solution with no compromise on quality, regardless of your budget.